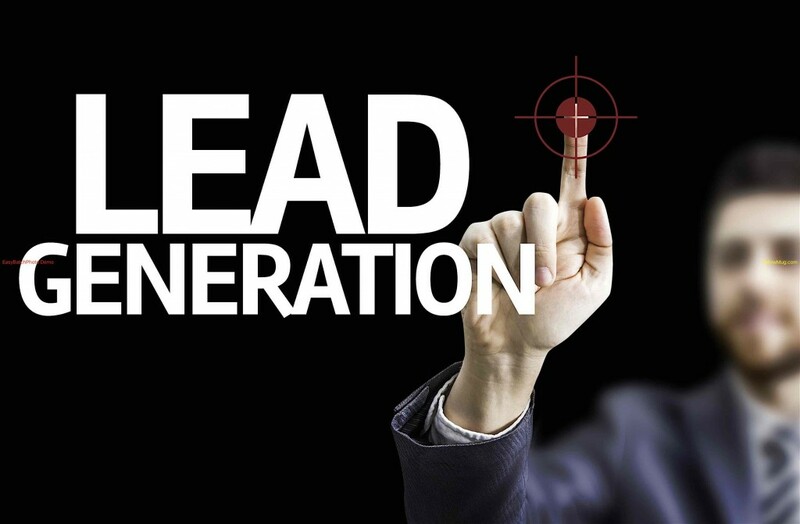 Home » Marketing » Why is Lead Generation Important? In essence, the process of creating consumer interest for a service or product is called lead generation. The key aim of lead generation is to convert said consumer interest into sale. In online marketing, the process involves collecting a website visitor’s contact information through a web form. Why is lead generation crucial? Collecting leads gives businesses the opportunity to nurture and educate prospective customers via e-mail marketing prior to reaching out to them through salespeople. Generation of leads is also crucial for e-commerce and other businesses as e-mail marketing has become one of the most effective online marketing channels nowadays. 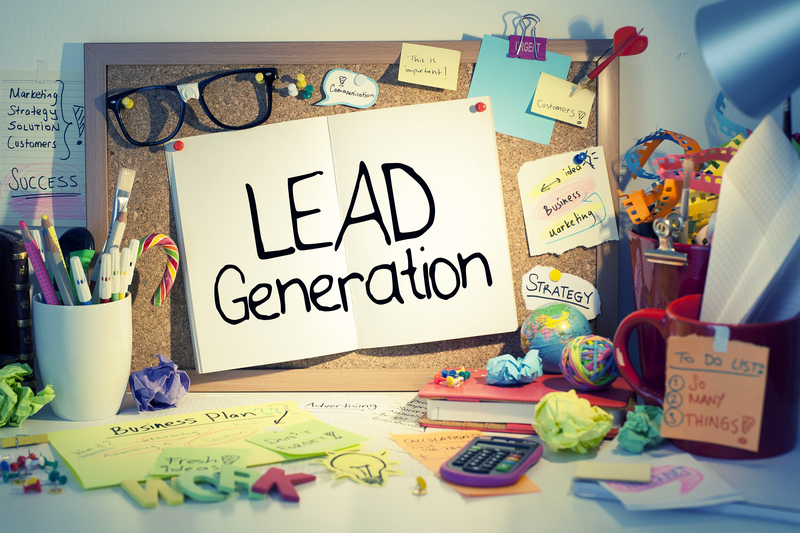 Lead generation will also make it possible for businesses to market to prospective customers at a later time especially if there was no immediate purchase made. Fortunately, there’s no shortage of ways to effectively attract prospective customers to visit a website. Search Engine Optimization (SEO) – this strategy entails generating traffic from search engines. SEO entails optimizing the website for search engine algorithms so it would rank higher in the organic search results. Search Engine Marketing (SEM) – this is a form of advertising done online that involves paying search engines like Bing or Google so ads are displayed in their search results. Since searching is the primary way users navigate the web, this can bring in huge traffic to the site. Display Ads – this kind of advertising can take diverse forms such as text, audio, image, or video. Display ads can be bought on relevant websites. Offline Events – industry conferences, meetups and the like can be effective ways to connect with prospects, inform them about the brand, and get them to visit the website. You can attend similar events as a guest, sponsor, or a host. Social media – nowadays, sites like LinkedIn and Facebook have earned quite a following that they have rivaled search when it comes to bringing in site traffic. Driving traffic through social media can be done by paying for ads or by posting content on social media platforms. Once the visitors start coming in, the next challenge would be to convert them into leads using an online form. Webinars – simply put, a webinar is a live video session a visitor can view and even participate in. Often lasting an hour to an hour and a half, webinars provide educational material and information about a particular topic. While webinars often take a significant amount of time to make, it is deemed effective not only in generating leads but also converting those leads into sales. Landing pages – undeniably, the best generation lead will always be the product or service. If you offer a compelling product capable of solving a major pain point, visitors will most likely be willing to provide their contact information even sans incentive. In line with this, presenting the product or service in the most attractive way possible (through the sales or landing pages) will not only help educate leads but will also help turn them into customers. Content – providing content of high-quality in exchange for contact information is considered very common in lead generation. Enticing content can come in the form of an infographic, white paper, e-book, and the like. Once a lead has been generated, nurturing the lead is the next step. Nurturing often involves marketing automation campaigns (done via e-mail) with content that will educate and persuade the prospect so closing the deal becomes a lot easier. Previous: Hover board – Top Reasons on Why You Should Get One?